South Africa to prosecute citizens serving in Israel’s “apartheid” military? 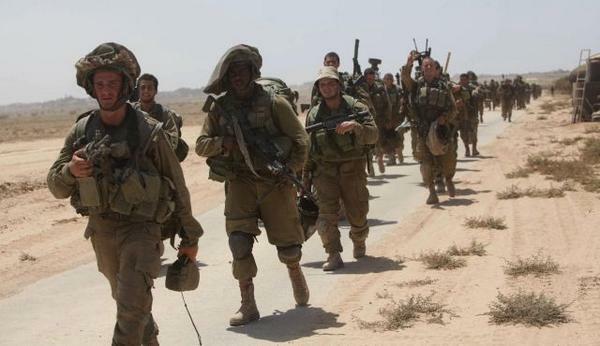 6,000 of IDF are foreign mercenaries. South Africa has criminalised working for IDF. The warning earlier this week came after a pro-Palestinian advocacy group opened a case against Dean Goodson of Cape Town, who reportedly is serving in the IDF. South African authorities have warned that they will prosecute nationals who serve in the Israeli military. South Africa’s Defense Department said earlier this week that it has granted no permission to any South African citizen to take part in Israel’s military aggression against the besieged Gaza Strip, the Independent Online reported. The official warning comes after Action Forum in Support of Palestine, a pro-Palestinian advocacy group, opened a case against a South African national for participating in the Israeli operation against Gaza. To South Africans, Israeli regime practices “apartheid” on Palestinians citizens. The group said it is now planning to similarly prosecute at least four other South Africans serving in the Israeli military. This comes as the Israeli regime resumed its onslaught on the Gaza Strip on Friday after the expiry of a 72-hour truce between Tel Aviv and the Palestinian resistance movement Hamas. 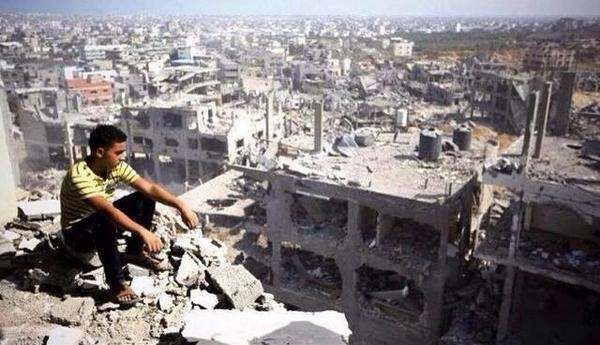 Gaza has practically been removed from face of earth? More than 1,900 Palestinians, including more than 400 children, have been killed and over 9,500 others wounded since the Israeli military first launched its brutal military aggression against the blockaded coastal enclave on July 8. Posted on 9th August 2014 by newsafrica. This entry was posted in #Gazaunderattack, Africa, Anti-Apartheid, Democracy, Gaza, Hamas, Human Rights Violations, Israel, Palestine-Israel, South Africa and tagged Cape Town, Gaza, Gaza Strip, Hamas, Israel, Israel Defense Forces, South Africa, Tel Aviv. Bookmark the permalink.